Microsoft has released an update of CRM 3.0 SBE for Small Business Server 2003 R2. They are calling it a "slipstream" update since it will replace the SBE product completely. This is interesting since there is a separate white paper work around when using SQL 2005 Workgroup and CRM 3.0. 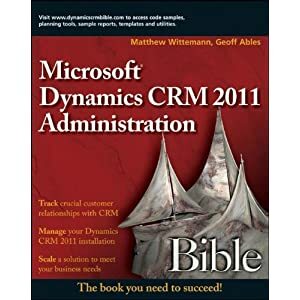 I'm looking at deploying a new instance of SBS 2003 R2, and the end use wants CRM. Fine time to integerate the two products with recent R2 release, and CRM mid 3.0 - 4.0 updates.